The cruise industry is continuously developing, both in terms of expenditures and number of tourists. It also has a significant impact on other economic sectors. For instance, just in Europe, the direct economic impact of the European Cruise Sector was in 2013 of more than 15,000 Million euros. Considering the evolutions in the last years, the growth potential is also significant. 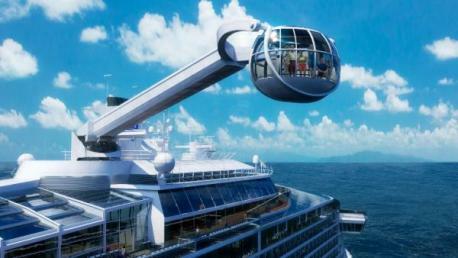 This trend is enhanced by the fact that the cruise product itself is diversified and it could be further developed. Other factors leading to its development are new destinations, new ship design concepts or new themes – to mention just a few. 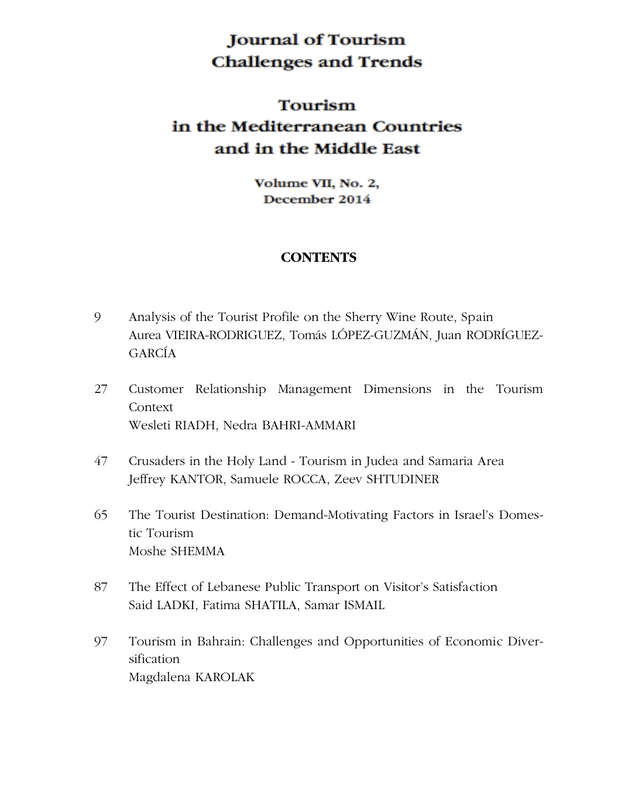 The Journal of Tourism Challenges and Trends invites practitioners and academics to investigate the current evolutions in the cruise industry.